You have a passion for diving? 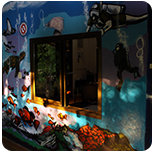 Become our next Divemaster! Instructor, in this program you expand your dive knowledge and hone your skills to the professional level. 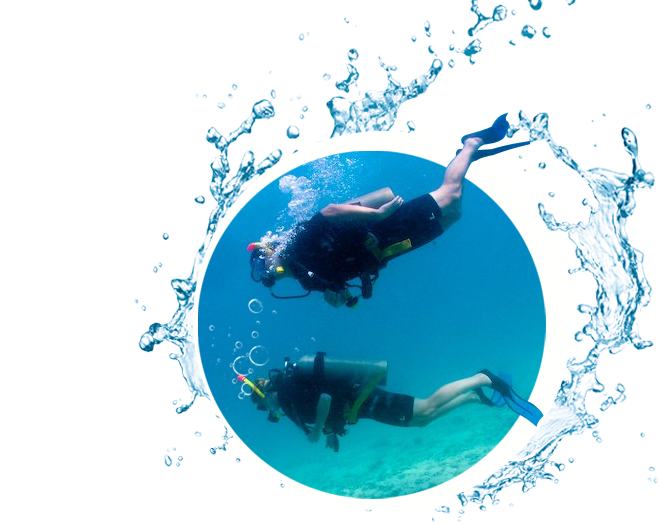 PADI Assistant Instructor and PADI Open Water Scuba Instructor certifications. into action through a structured internship or series of practical training exercises. other divers and experience the joy of seeing them transformed by the majesty of the the acquatic realm. PADI Digital Underwater Photographer specialty. Training Dives 2, 3 and 4 at a ratio of two student divers per certified divemaster. course completion within the past 24 months.